There’s a new trend in – comic book bags. 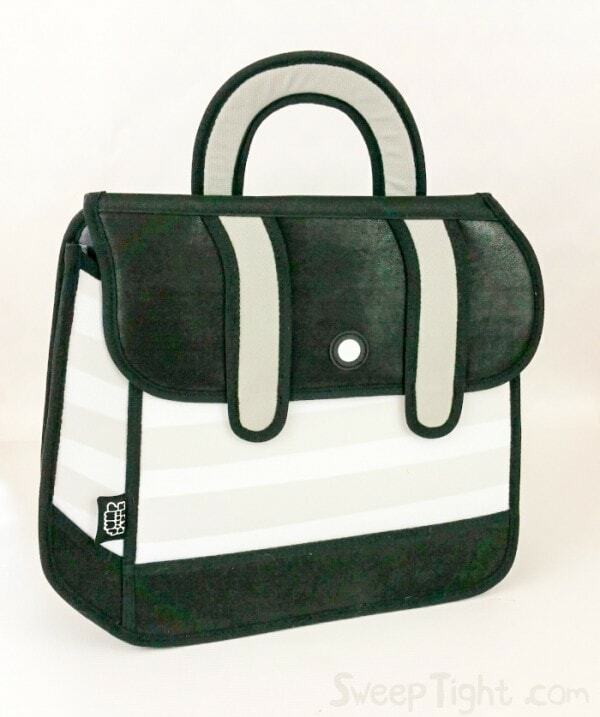 It’s a good time for a spring purse, so you might want to check out these unique looking handbags, purses, totes, and backpacks that look like comic drawings. This post is brought to you by my partnership with Shopbop and contains affiliate links. After seeing many of these bags that look like drawings, I had to buy one to see it in person. Turns out, my eyes were not playing tricks on me. The bags really do look like a comic book drawing. The brand of bag I received from Shopbop is JumpFromPaper. What a perfect name. It looks like the bag jumped right off someone’s drafting table. It has more space than I thought it would. It’s a bit narrow, but still deep enough to fit quite a bit. It comes with optional straps to make it a backpack. JumpFromPaper has many designs to choose from. They have lots of different colors, shapes, and styles. My sister included a 3D bag in her gift guide for fifth-grade girls, but I think it’s fine for any age. I know my 31-year-old sister and 11-year-old niece had the same reaction when they saw the bag at separate times. They both said, “It’s fabulous”. So, I have a feeling they will be sharing it. These purses make me think of a pin I saw on Pinterest of comic book makeup for Halloween. A JumpFromPaper bag would be the perfect accessory for that costume! It’s that time of year again – a HUGE Shopbop sale. It’s time to grab your friends because the more you spend, the more you save. Have an online spring shopping spree with your besties so you can all save mega bucks. 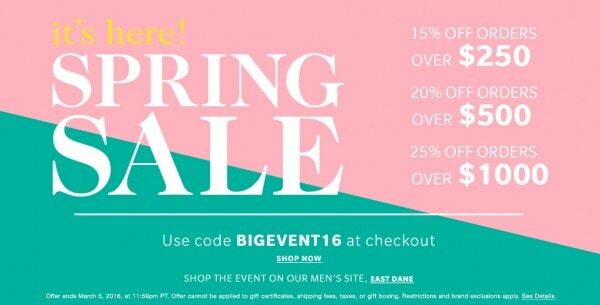 Use code BIGEVENT16 to receive a discount – the more you spend, the more you save. The sale is on now and ends March 5th at 11:59 pm Pacific Time. What do you think about comic book bags? What else would you love to buy from Shopbop? Those are the coolest bags ever! I am sending this to my husband so he can get me one for Mother’s Day! I have not seen these bags before!! I carry a lot of things in my purse so these would be perfect for me especially when I travel. 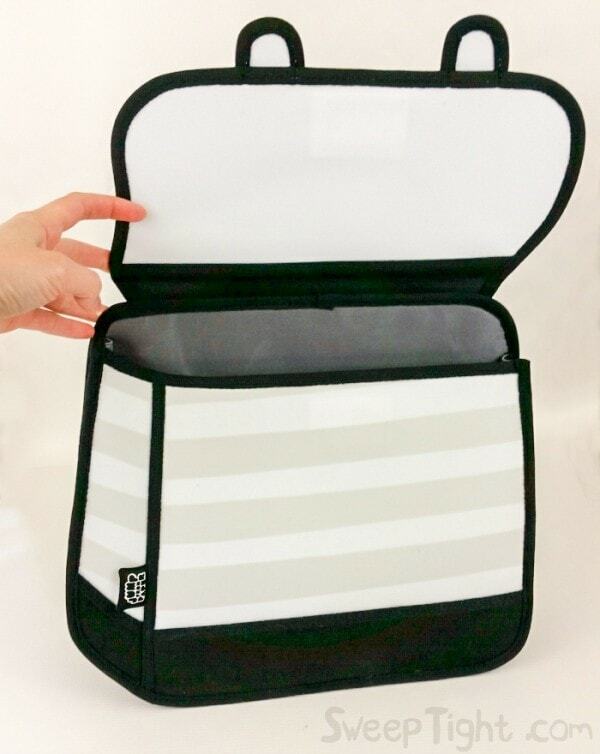 I think this is a really cool concept for a purse. I would totally rock that. I bet my niece would love it too! 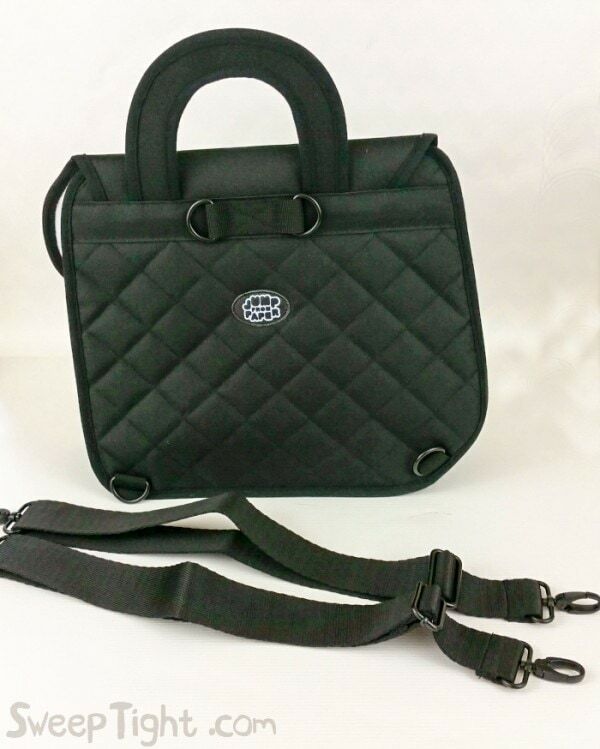 My Daughter would love this bag. I love how unique it looks. I will have to show this to her tonight. This is such a unique bag! I would love to have this purse for the summer. It would be a great conversation starter. What an interesting idea. They do look really neat. Oh my goodness this is my favrite thing in the world now. I must have it. I have so many friends, who are artists, who would appreciate this style. Bookmarking so I can check it out further and pass it around. My sister would love this purse! She is into the the whole comic book scene. This isn’t my style, but I know so many people who would LOVE this! Great photos of it and you!